MOSCOW, April 12. /TASS/. 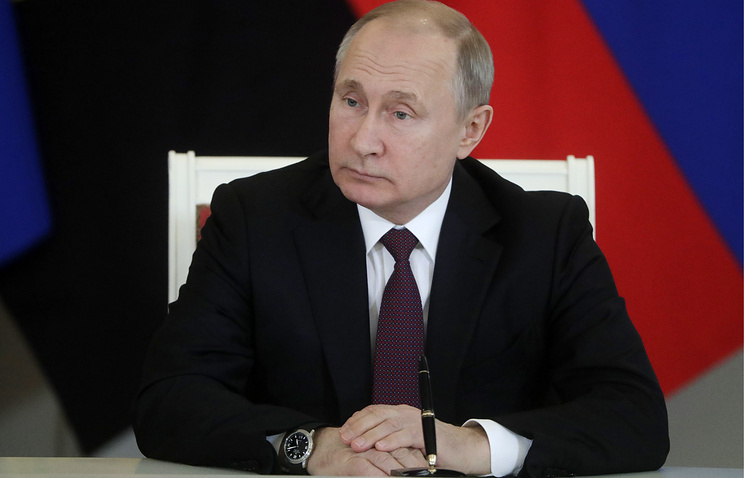 Russia’s President Vladimir Putin earned 8.7 mln rubles ($135,300) in 2018, down 10 mln rubles ($155,600) compared with 2017, according to the tax return posted on the Kremlin’s official website. Among Putin’s official assets are two vintage Volga GAZ M21 sedans as well as a Niva SUV and a Skif tent trailer. Hey Buddy!, I found this information for you: "Kremlin reveals how much Putin earned in 2018". Here is the website link: https://russophile.org/kremlin-reveals-how-much-putin-earned-in-2018/. Thank you.